Okay, so a few of you thought I might be pregnant... (ha ha, very funny!) Alas, I'm not. I do have an announcement for you, however! Here's the thing. I really wanted to be a birth photographer. I get asked by people all the time to cover their birth. Birth is where my heart truly is. With my current family and business lifestyle I am not able to offer births at this time. This is where the Raw 48 comes in. Raw 48 sessions are my "Miranda" spin off of a fresh 48. 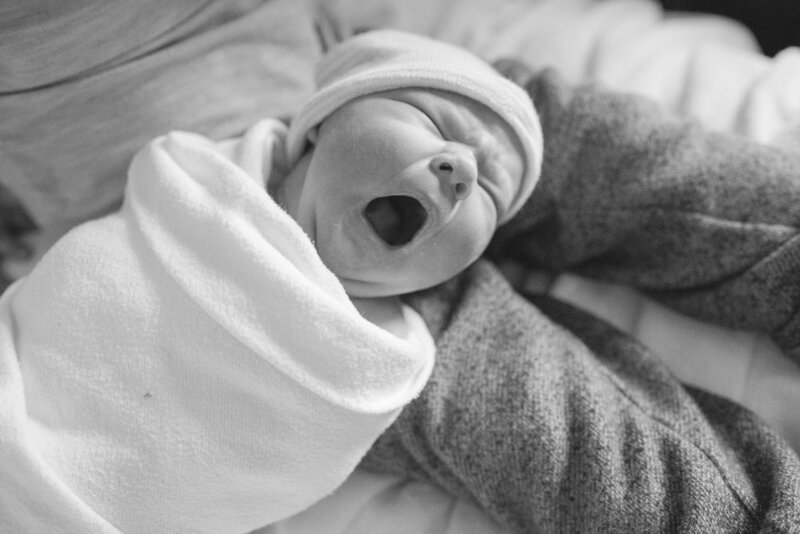 A Raw 48 is a photo session that documents your family and your new baby within the first 48 hours of life. So you wanted birth photos but for whatever reason the dream couldn't come true. Whether it was financial, you adopted, you weren't comfortable having an extra person in your birth place or had an emergency c-section or babies came early and had to spend time in the NICU. 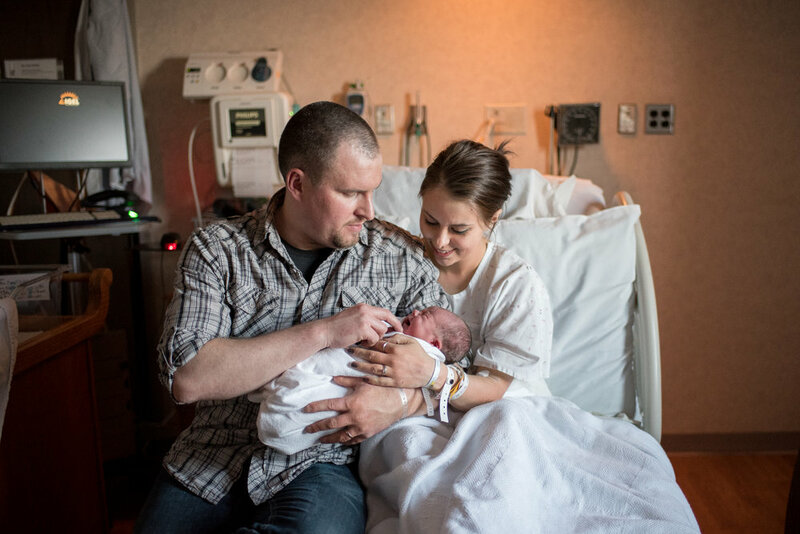 Whatever the story, there is all sorts of life stuff that gets in the way of this super unsure thing we call birth and I want to make sure that even though birth photos couldn't happen for you, you have a chance at raw, intimate imagery that is just as special. Don't. Don't prepare. I want you to take care of your baby and nothing else. Makeup-less, in a hospital gown, whatever that means for you. Think about it. 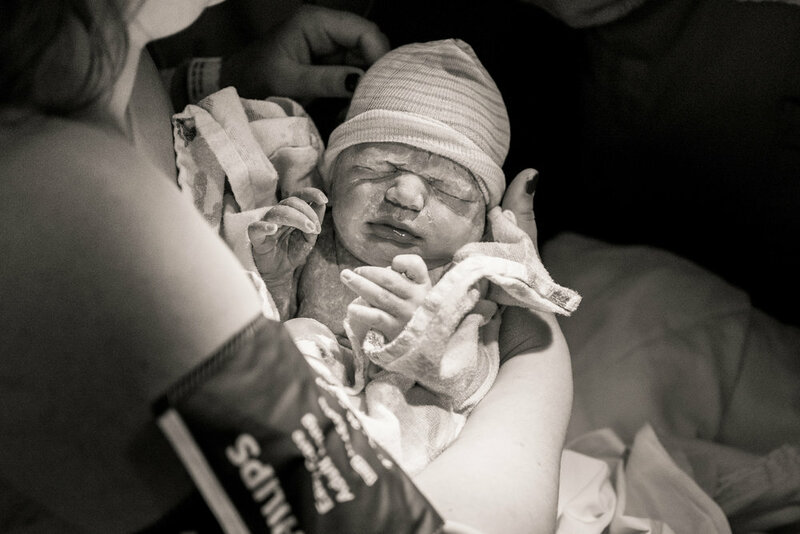 What makes birth photography so compelling? The mother is open and vulnerable. She cries, laughs and screams without reservation. There is no special clothing or poses, no hiding the adventure and pain in the throes of labor. We are drawn to the images because they are honest, primal and raw. You have the opportunity to have this same type of freedom in your photos by acting normally with your new baby. Open, vulnerable and honest. That's why I say don't prepare one bit. Don't even think about reaching for that eyeliner or pretty dress! We are going to capture these moments genuinely. This is a quiet, private session of you and your family taking care of your baby normally. This includes breast, bottle or tube feeding, skin to skin, changing diapers, bathing, cuddling and enjoying your newborn whether it's in the hospital or in your home. Does The Session Have to Take Place Within The Fist 48 Hours Of Life? Ideally, when baby and mom are both healthy I suggest doing it as soon as possible. 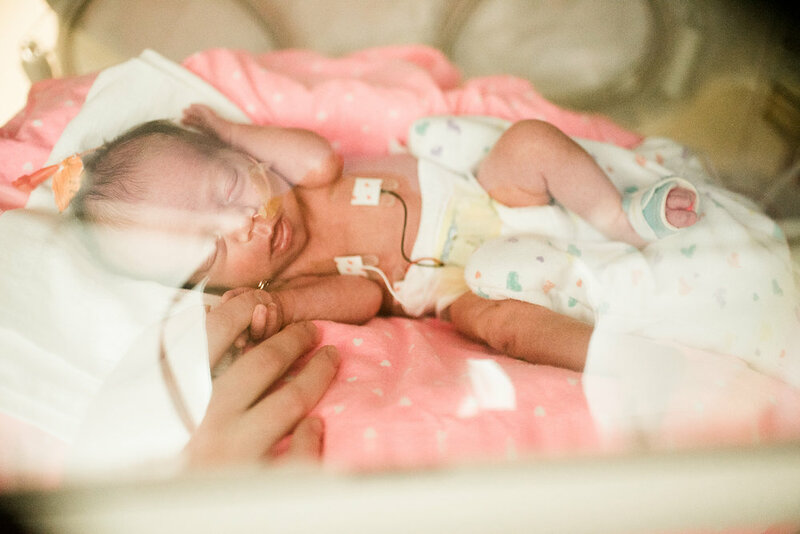 I have photographed as late as 3 weeks because they were premature twins in the NICU, but I have also photographed a baby minutes after pushing, and as late as 5 hours after birth. 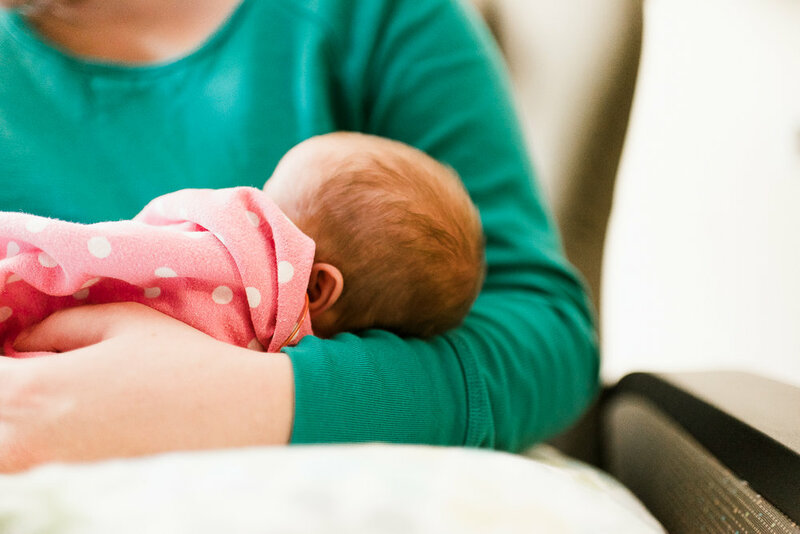 Depending on the situation, your session will be considered a Fresh 48 and should be scheduled as soon as baby and mom are both healthy and able to have a visitor. This newborn is just 5 hours old. Need I say more? 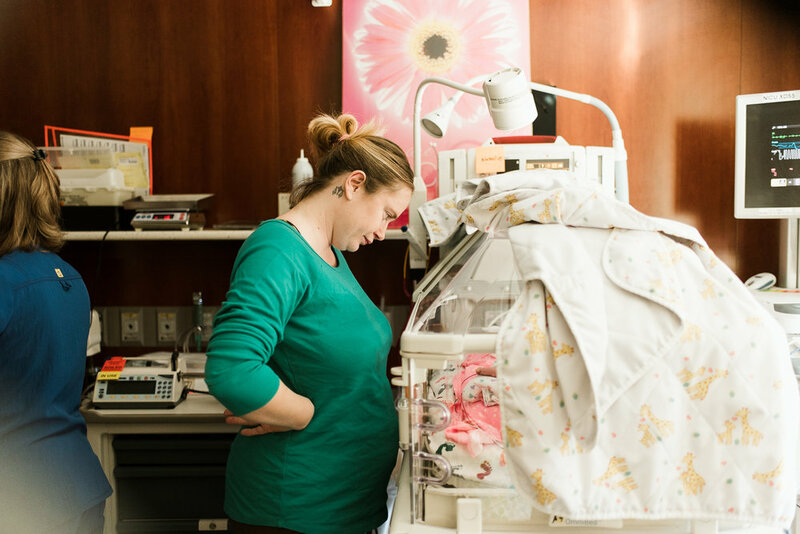 When I walked into the hospital room Erin was wide eyed, alert and held a swaddled baby in her arms. He's a boy and his name is Evan. By the way, I just had to mention the wide eyed and alert thing because when I gave birth, I'm pretty sure I was so out of it from the fresh memory of birthing pains, I was in an out of some strange euphoria and a dead sleep. Not this mamma! Erin was absolutely poised and the energy in the room was peaceful and exciting at once. I was so impressed how skillfully dad picked up baby and loved him instantly. He shifted in his hospital chair a little bit asking what he should do for the photos. I don't remember what I said but it was probably something like "Do that." or "Just hang out." haha, I was a little immersed in the moment. And Dad did great, didn't he? He enjoyed baby while I snapped the photos and he may have even forgot that I was there! I so appreciate my clients putting their trust in me to capture the moments. It can feel a little funny having your photos taken with all eyes on you, but I promise after a nervous laugh or two you will settle into the feeling of my camera pointing at you. Just being you will come as easy as pie. Baby was a pro model, of course. Welcome to the world, sweet boy.